Big-screen TVs are the greatest, but a 55-inch probably doesn't make much sense in your bedroom, kitchen, or smaller living room. A 32-inch model is often the perfect size for these spaces, and these are the best 32-inch TVs you can buy. Keep in mind that, though you may want to go as HD as possible, 720p is more than enough for any TV under 40 inches. 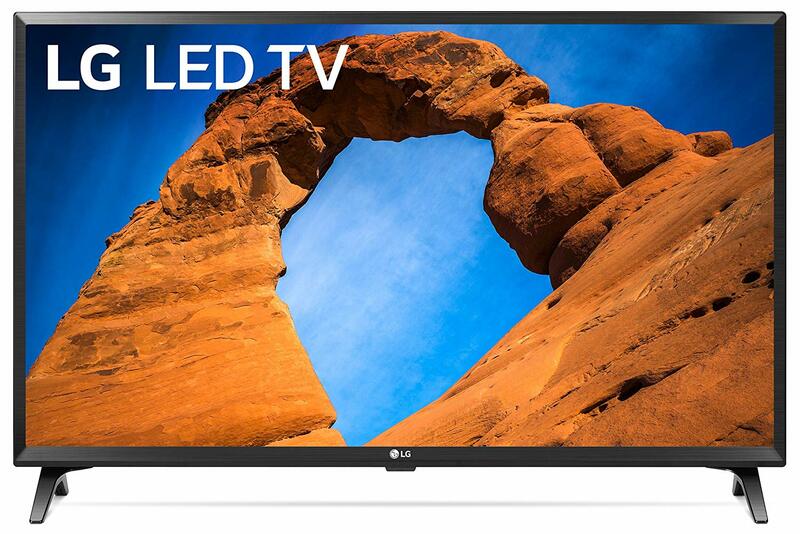 LG makes some of the best TVs money can buy, and this model is a great value. It has an elegant design with super thin bezels, and it features LG's fantastic webOS smart interface, which lets you add and remove your favorite apps, including Netflix, YouTube, Hulu, and more. Movies and TV shows look awesome, with excellent color, and you have two HDMI ports for your consoles, set-top boxes, and other peripherals. 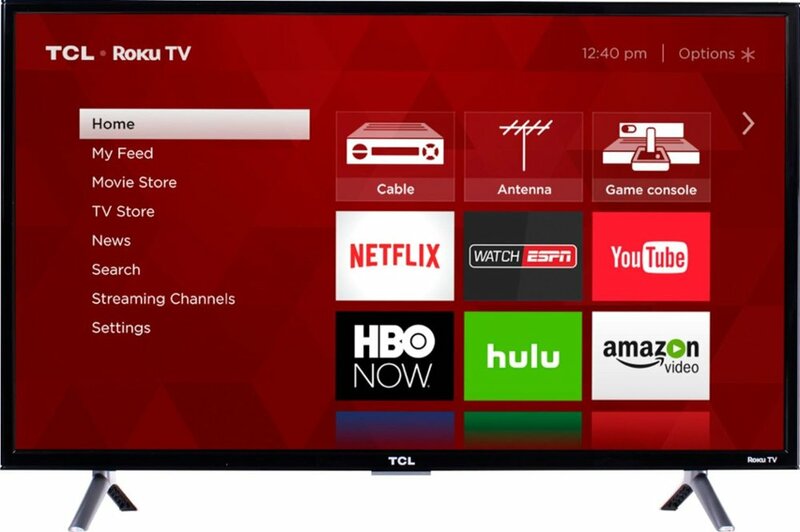 TCL's 32-inch is the perfect blend of affordability and quality, thanks to its great picture and built-in Roku TV platform, which includes many of the most popular streaming services, including HBO Now, Netflix, Amazon Video, and more. This one has three HDMI ports and a USB input for all your external media needs. 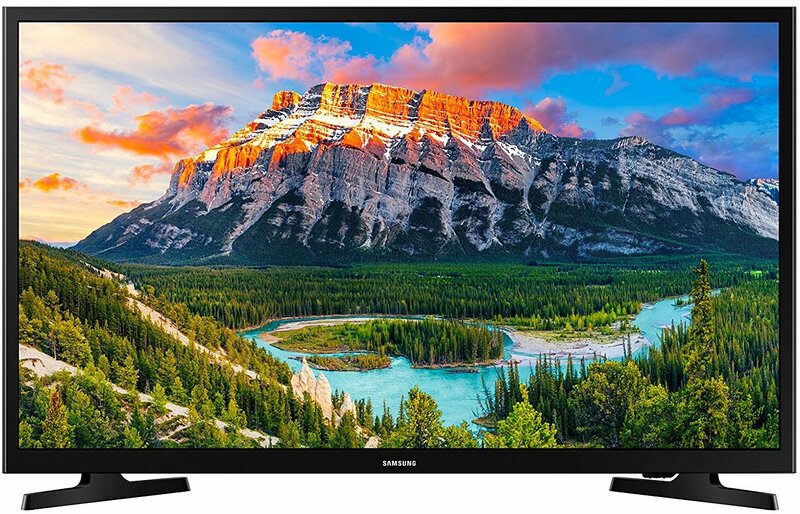 If full HD is really important to you, then you want Samsung's N5300 Series TV with its 1080p resolution that uses Samsung's "HyperReal Engine" processor to deliver gorgeous visuals. This model also has Samsung's much-improved smart platform, which lets you download streaming apps, games, utility apps, and more. If you're buying this TV, however, you're buying it because you value picture quality above else. If you want full HD, but you'd rather not pay more than $200, Vizio's D-Series is your best option. It's nearly bezel-less design is modern and minimal, and for a mid-range TV, it produces surprisingly decent colors, thanks to full-array backlighting. This model even has Chromecast built right in, and it has Vizio's smart TV platform for all your favorite streaming apps. If Amazon's ecosystem has a large presence in your home and you use its streaming service and enjoy its platform, then this is the TV you want. Toshiba's offering sports Amazon's Fire TV platform, which integrates live TV and streaming services into one screen. You can also pair this TV with your favorite Echo device and control it and your smart home devices hands-free. This LG model has HDR support and LG's webOS smart platform baked in. Although it's a little thicker than other options on this list, it has great-sounding speakers with LG's "Virtual Surround Plus" technology, and it supports control through Google Assistant and Amazon Alexa. This TV has excellent picture quality with rich colors and a lovely design. You don't need to put as much thought into a 32-inch TV as you would a larger display, since many of them are fairly comparable and around the same price, but if you're adamant about getting the best you can buy, then any of these will do the trick. I'd go with the LG LJ550M Series if you want the best all-around experience. But if picture quality is the absolute most important feature to you, then shell out the extra cash for the Samsung N5300 Series.